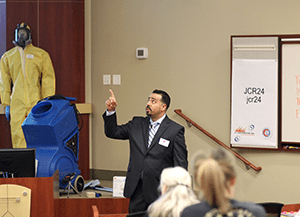 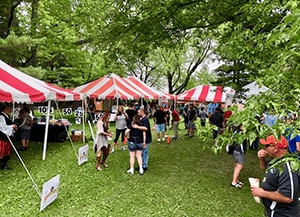 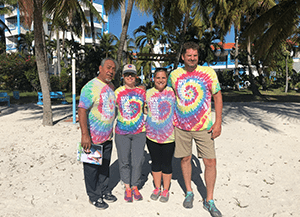 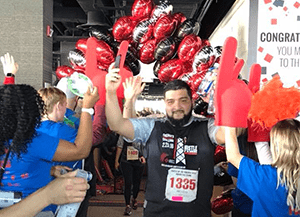 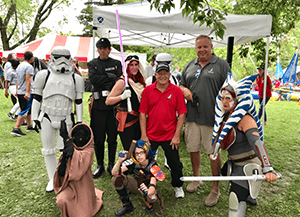 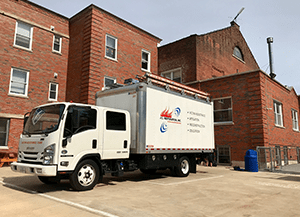 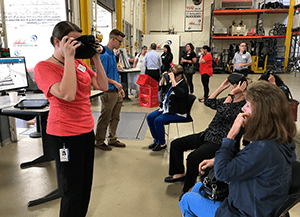 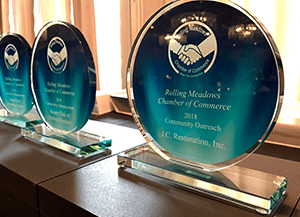 2018 Year in Review & 2019 Restoration Events | J.C. 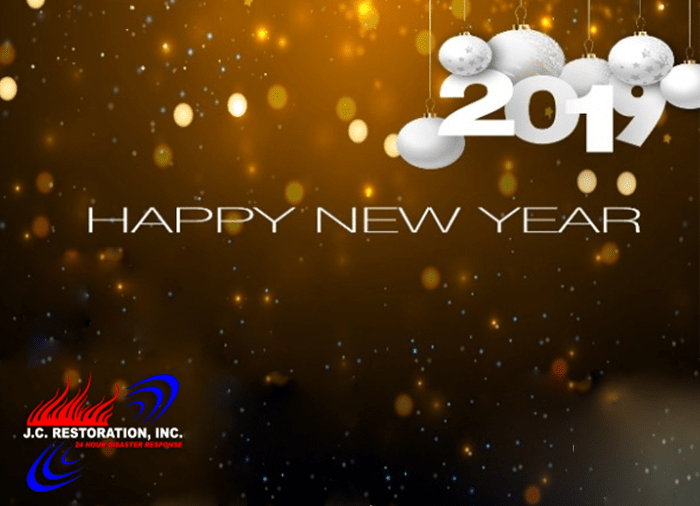 Restoration, Inc.
Greetings and Happy 2019! 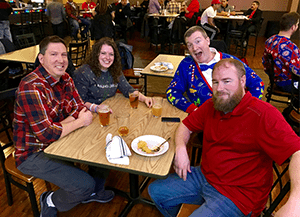 We’ve compiled a little recap of some of our events, times to remember and shenanigans in 2018, and also have 2019 “upcoming events” for you at the end! 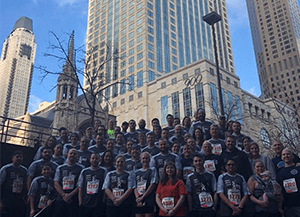 In February, a team of over 30 JCR employees and family members joined Bartlett Fire Dept in the Hustle Up The Hancock Stair Climb (94 floors! 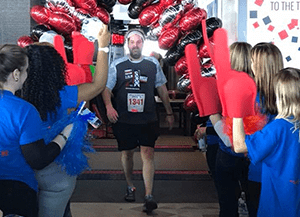 ), benefiting the Respiratory Health Association! 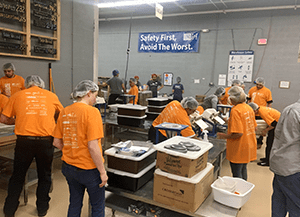 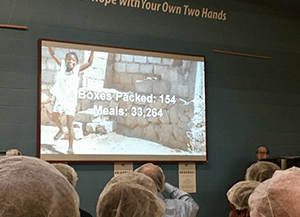 In April, one of our Giving Crew teams led off the year in packing meals at the Schaumburg Feed My Starving Children location. 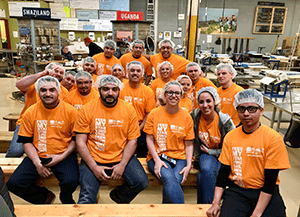 They, along with other groups there, packed over 33,000 meals! 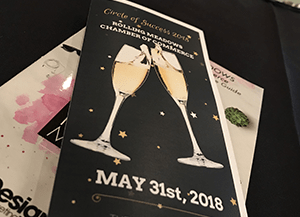 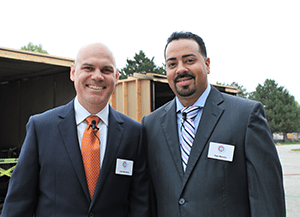 In May, Warner Cruz was presented with the Community Outreach Award from the Rolling Meadows Chamber of Commerce, at the Circle of Success Awards Dinner! 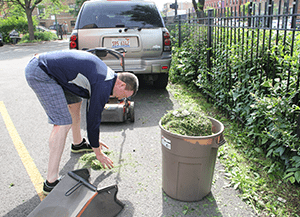 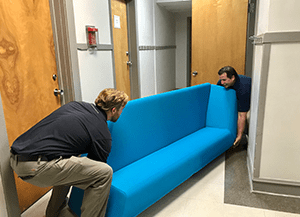 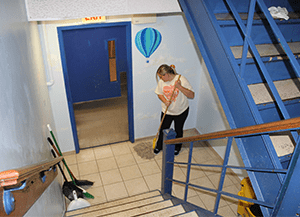 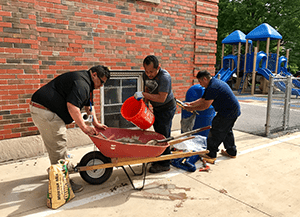 In June, several JCR staff members joined other volunteers at Lydia Home for IREM Cares Day, doing repair work, painting, cleaning, and moving materials to spruce up the building. 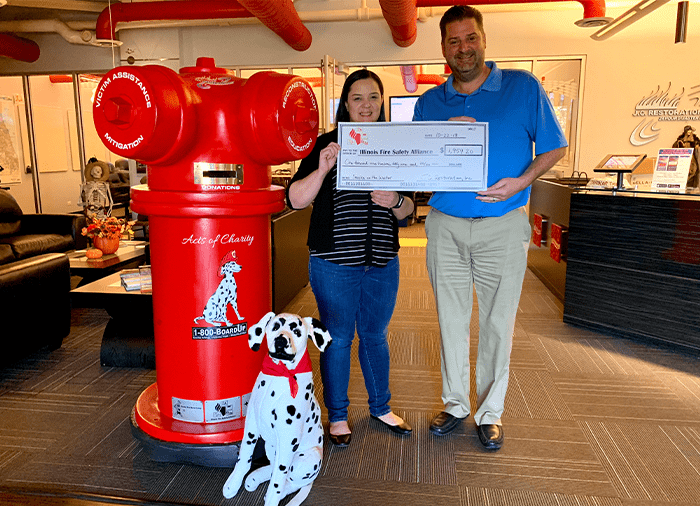 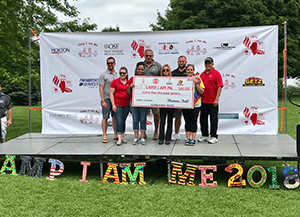 Also in June, JCR and 1-800-BOARDUP staff members helped out at IFSA’s Camp I Am Me Volunteer Day, and our Tom Taff presented a check for funds raised throughout the year! 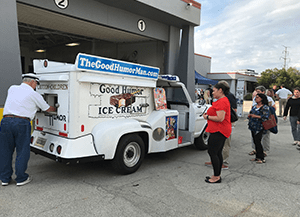 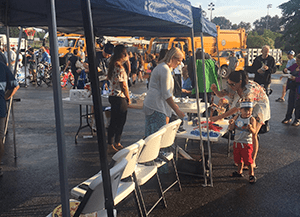 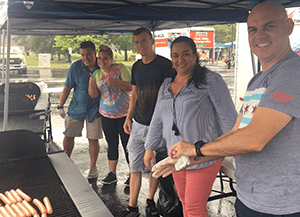 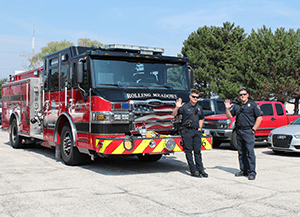 In August, we cooked hot dogs and burgers for National Night Out – Rolling Meadows, supporting our local community and law enforcement agencies. 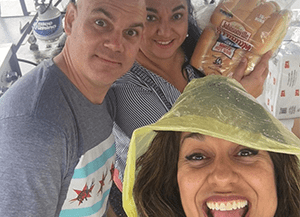 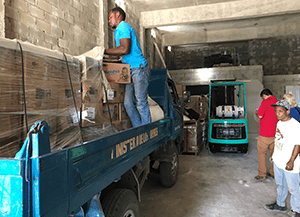 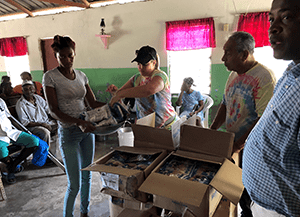 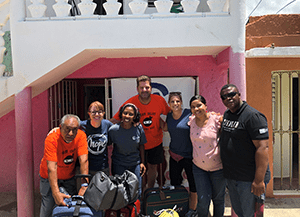 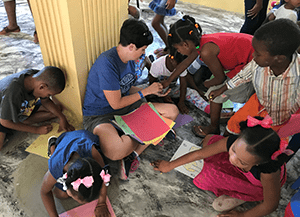 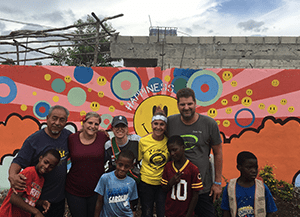 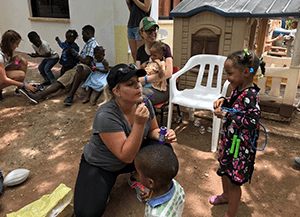 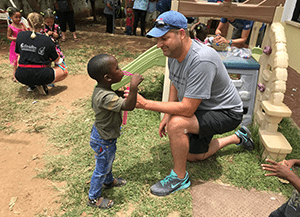 Also in August, a team of 4 JCR staff members traveled to the Dominican Republic with Feed My Starving Children, to volunteer their time, pack meals, deliver meals, and visit with the communities FMSC serves. 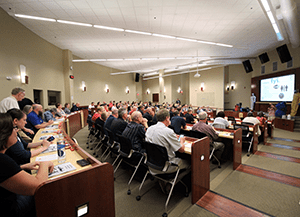 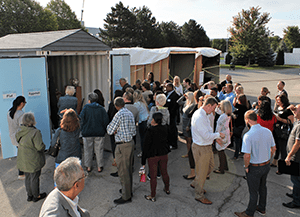 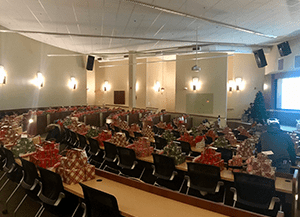 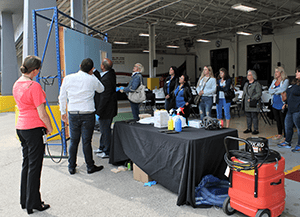 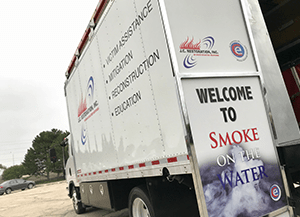 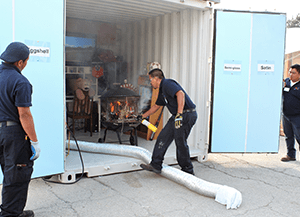 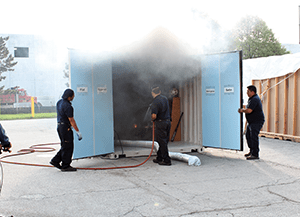 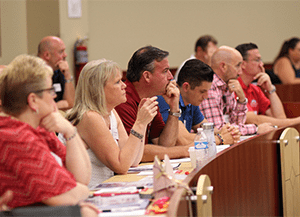 In September, we hosted our Fire Damage Continuing Education class, Smoke on the Water – and welcomed over 350 guests over four days in our building and classroom. 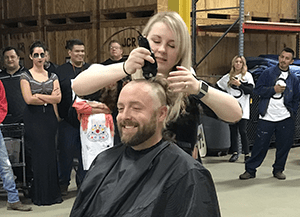 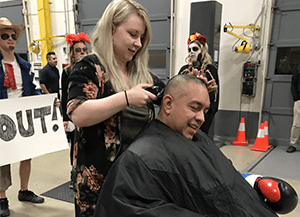 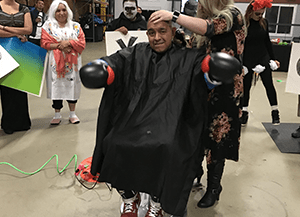 On Halloween, a few members of the JCR family (including our owner, Warner Cruz) decided to shave their heads to support one of our own – Jaymie, who is undergoing chemotherapy treatment for cancer. 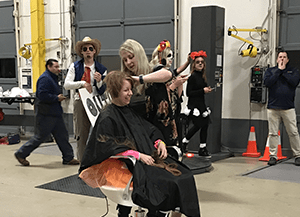 They wanted to show their support in some small way, to let her know she’s constantly thought of, loved and supported! 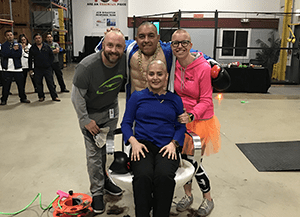 The outlook for Jaymie is good – and she would appreciate any prayers, good vibes and positive ju-ju you can send her way! 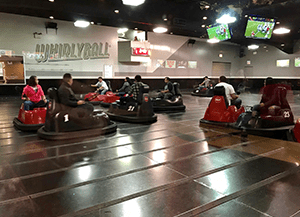 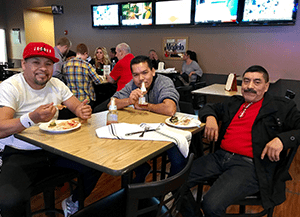 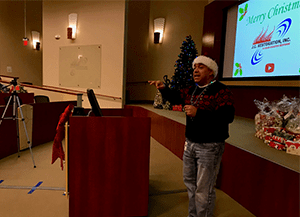 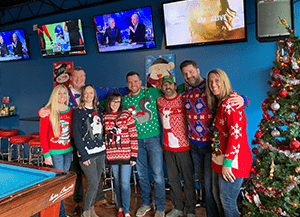 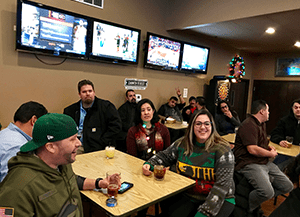 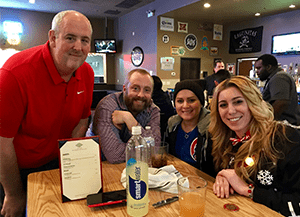 Finally in December, we closed out the year celebrating with our JCR Family at our company meeting and Christmas party – with some Whirlyball action! 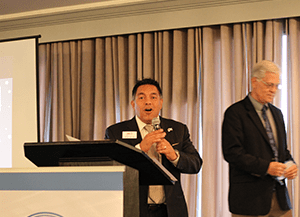 Upcoming events for 2019! 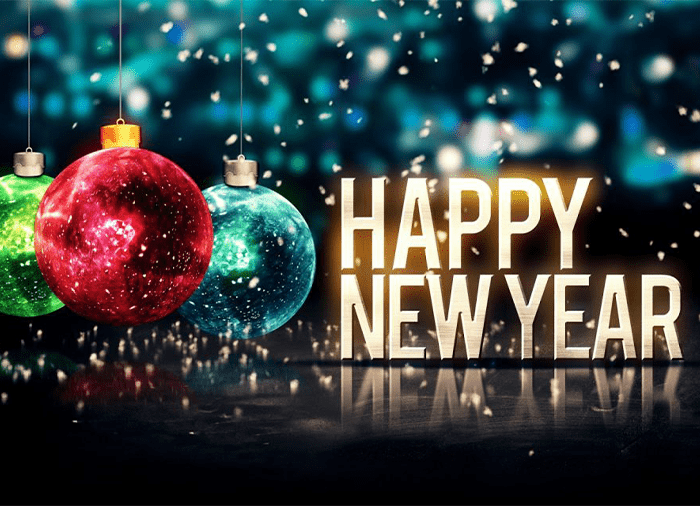 Come and see us or send us a message with any questions on what we have in store this year!